Synthia is a free VST version of the EMS Synthia -- the sequencer and synthesiser used by Pink Floyd for "On the Run." 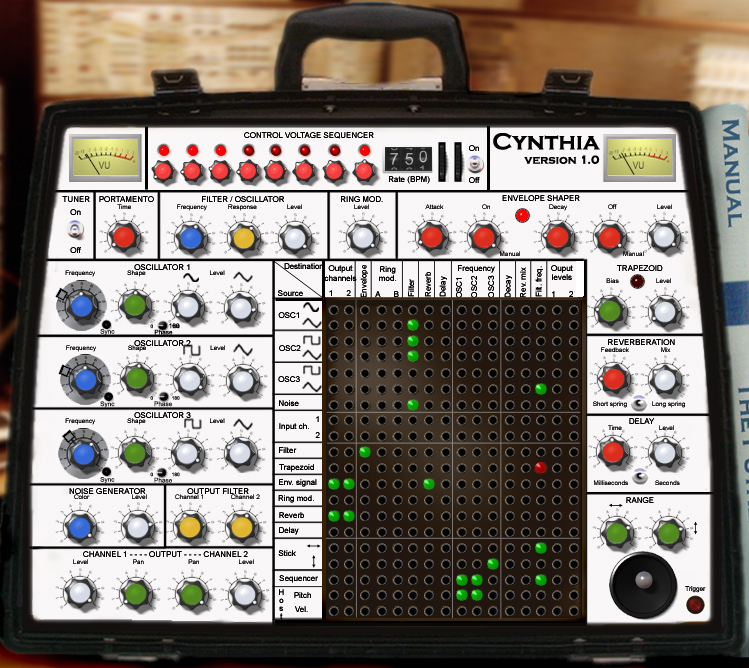 Warm Audio makes an LA-2A clone. The street price for that mono limiter is only $900 which, for an optical compressor is pretty darn good. I think the LA-2A is my favorite compressor. I've never been able to get the (vastly more affordable) 1176 to work for me. 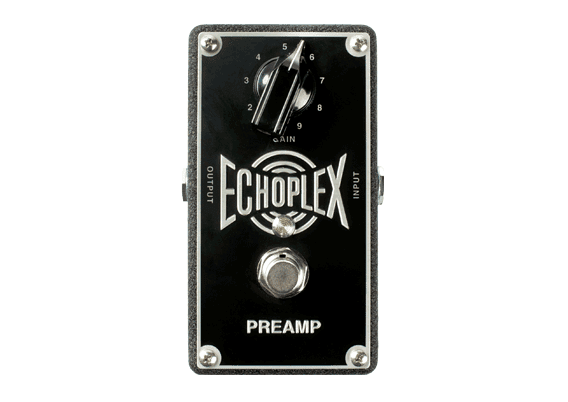 Dunlop makes a couple Echoplex emulators. 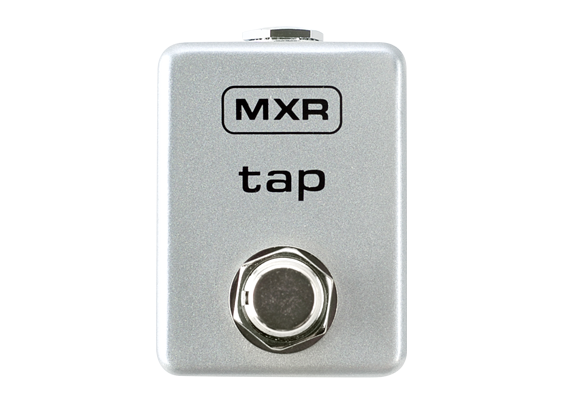 A preamp for about a hundred dollars. 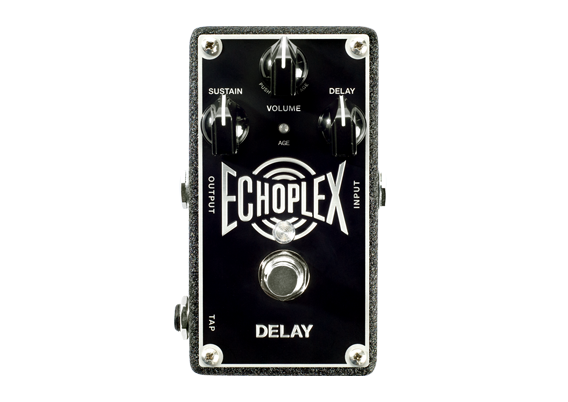 And the actual Echoplex delay itself. They run new for about $200. You can add the MXR delay switch for about $40.